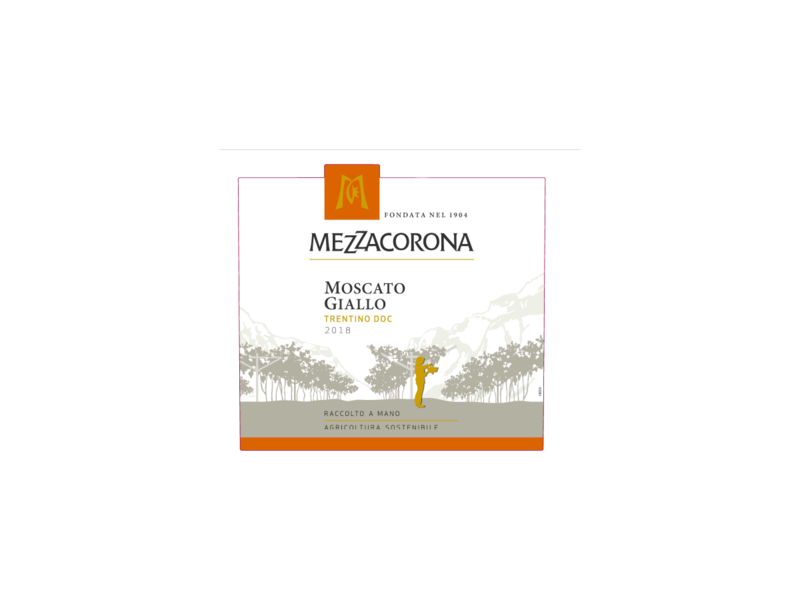 An aromatic variety, grown by Mezzacorona members in Trentino where the mild Lake Garda climate allows the grapes to ripen under the sun, accentuating the aromas and fragrance. the mild Lake Garda areas lying at the foot of the Dolomites. a burst of fruit ripened under the sun. 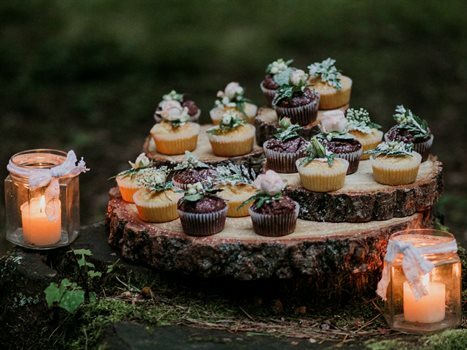 These single-portion sweets are very easy to prepare, and beautiful to look at. They will bring a touch of sweetness to your Christmas tables. But be careful because they are like cherries…how can you just eat one?